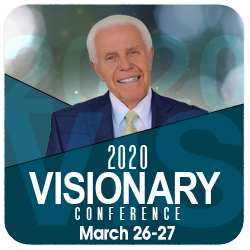 Mark your calendars now for the Visionary Conference, you don't want to miss it. Please note: You must complete the checkout process to be registered. You must click the "Complete" button to complete your registration.